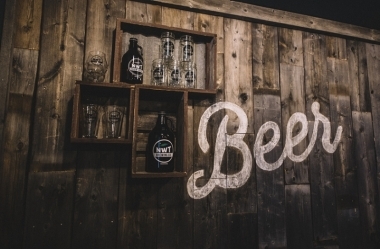 NWT BREWING COMPANY / THE WOODYARD BREWHOUSE & EATERY, Yellowknife, Canada. Information, Photos and Reviews. 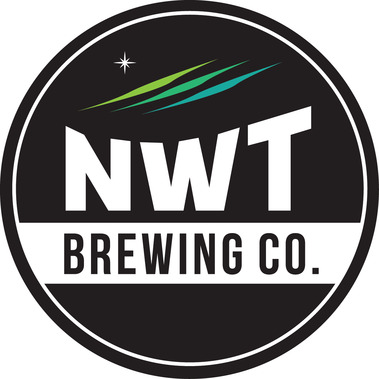 The NWT Brewing Company is a vibrant craft brewery located in the spirited town of Yellowknife, Northwest Territories, Canada. Nestled between the aurora borealis and the rugged nature of the Northern frontier, our brewery is the only one of its kind in the Territory producing locally crafted brews. Join us at our brewpub, The Woodyard Brewhouse & Eatery adjacent to our brewery in the historic Old Town neighbourhood. Bring your friends and bring an appetite! It's time to enjoy local craft beer and quality fresh food. 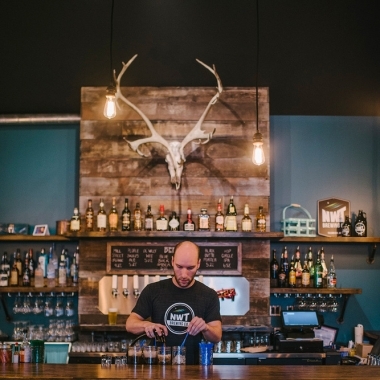 Nobody has reviewed NWT BREWING COMPANY / THE WOODYARD BREWHOUSE & EATERY yet, Be the first. You are submitting a booking enquiry. NWT BREWING COMPANY / THE WOODYARD BREWHOUSE & EATERY will then contact you by email with details of availability and prices.